The fallout from the free upgrade to Windows 10 continues even today. Sometimes it’s just a compatibility issue and you may find that you can just reinstall the non compatible program in compatibility mode and it might actually work. Other times, you may have to find an updated version of the program. 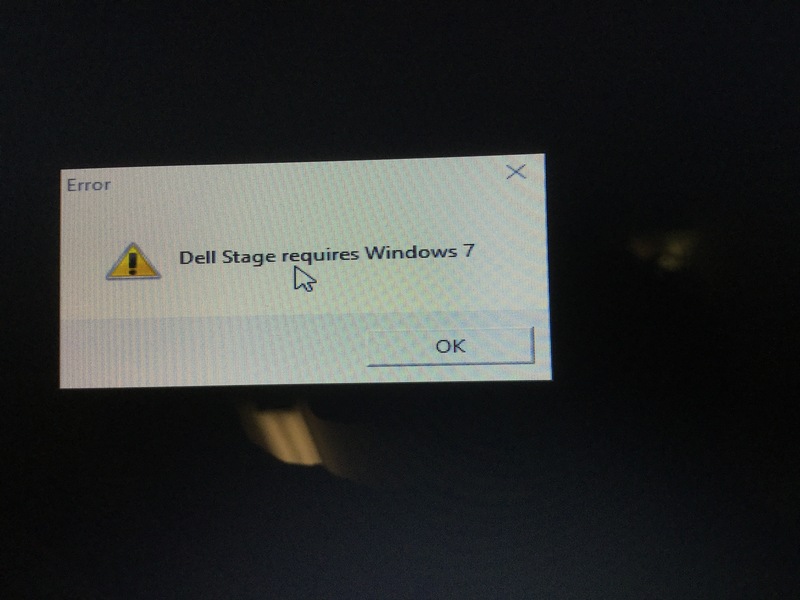 Some computers just don’t run Windows 10 without crashing. One of the biggest drawbacks of the Windows 10 free upgrade, however, is the fact that you no longer have a unique Windows activation code. The code that comes with the free Windows 10 upgrade is not like the code that is present in the registry of Windows 7 or Windows 8. The Win 10 code is just generic. If your upgraded Windows 10 computer has a failed mainboard and you replace the mainboard, then you may find that Windows 10 will not re activate with the new mainboard. However, if you used your Microsoft account to log into your system while you were using the latest build (1607) of Windows 10, then you should be able to re activate. Yes – Microsoft has some confusing activation issues. Anyway, the moral of the story is this… if you have a Windows 7 Certificate of Authenticity that is still legible, take a picture of it and write it down somewhere. You may need it.